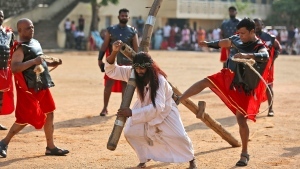 Christians all over the world attend mock crucifixions and passion plays that mark the day Jesus was crucified, known to Christians as Good Friday. 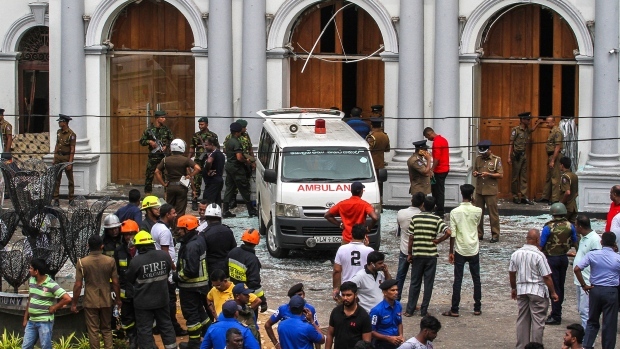 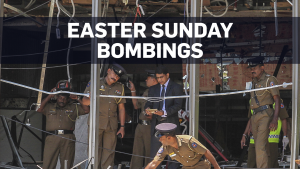 Sri Lankan police have arrested several suspects after more than 200 people were killed in explosions that went off on Easter Sunday. 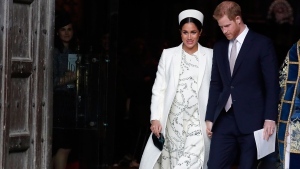 The time is drawing near for the impending birth of the first child for Prince Harry and his wife Meghan, the Duchess of Sussex. 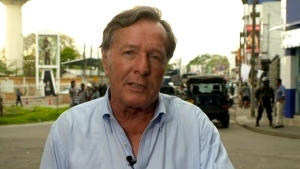 The royal couple is keeping many details about Meghan's pregnancy and birth plan private and say they don't know the baby's gender yet. 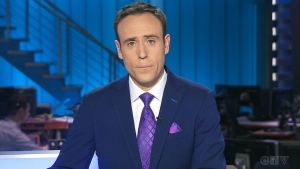 Do you plan to celebrate the first 4-20 since legalization?